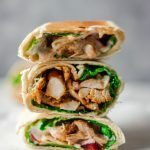 This easy chicken wrap is fully packed with flavour, loaded with chicken, yogurt-mayo dressing and fresh crunchy salad! 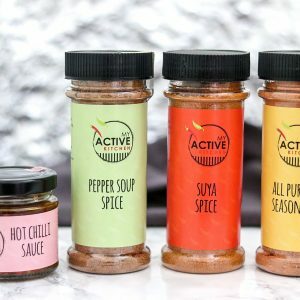 With only 20 minutes cooking time and couple of pantry essentials, you are on to a great lunch or dinner. 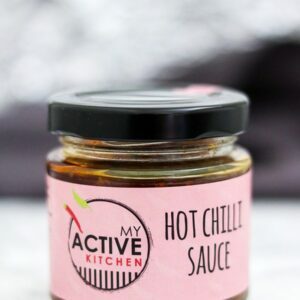 This recipe has become a staple in my home, I make it every now and then as it is easy and quick to make especially on those busy evenings. 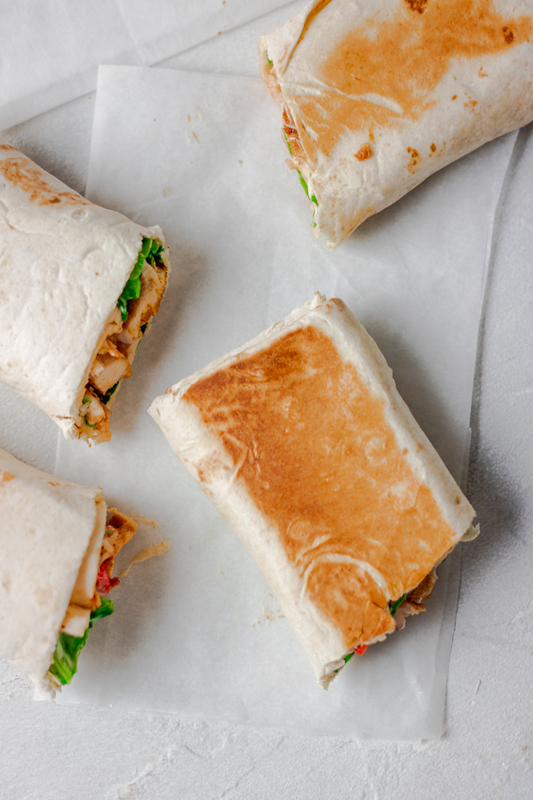 Most importantly, my family loves this easy chicken wrap too and who am I to deny them. I can’t begin to tell you how delicious the chicken is! Of course, it is the highlight of the whole meal. If you have been here a while, you would know that I am a lover for chicken and a shameless one at it too. I don’t ever do bland chicken and that is why every chicken recipe on this website would knock your sock off. 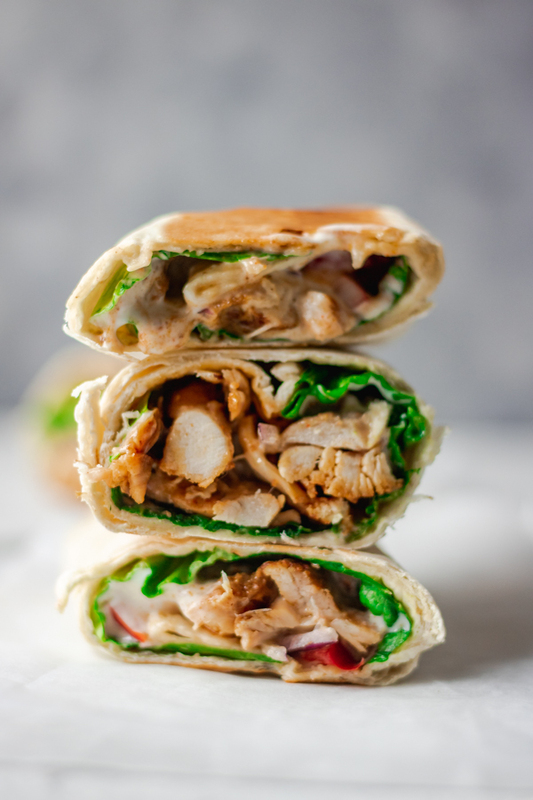 The best part of this chicken wrap, apart from the fact that it is very easy to make, is how healthy it is. I always preach moderation when it comes to eating. I don’t judge as I believe food is to be enjoyed. I used skinless chicken thigh for this recipe, but chicken breast would work for it too. Add 200 ml chicken broth, cover the pan with a lid and continue cooking for another 10 minutes. 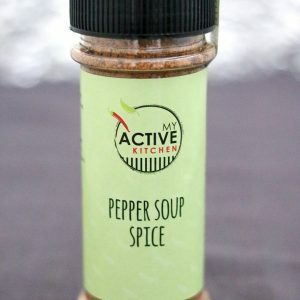 This is one of the easiest and tastiest dressing ever! I used 1 cup of low-fat yogurt to half cup of light mayonnaise. Mix them together and jazz it up with salt and pepper. 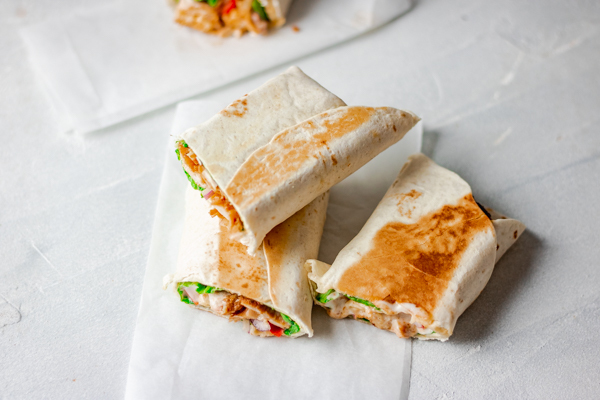 A little dash of lemon or lime would be great on it too but I didn’t have this when I made this easy chicken Wrap. 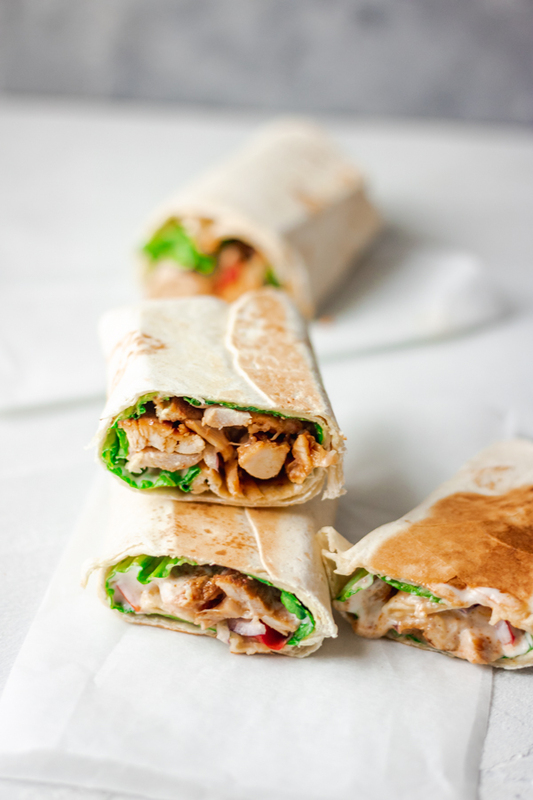 You can serve the easy chicken wrap with any salad of choice, make sure it is fresh and crunchy. 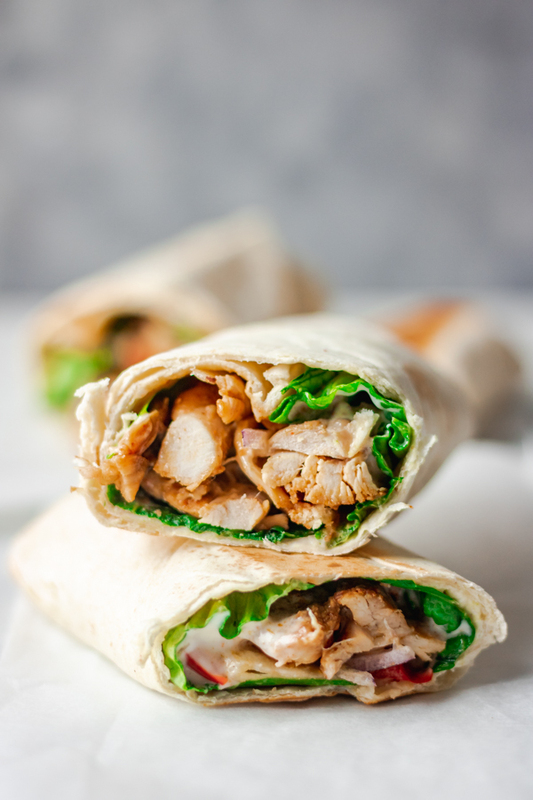 I have a great shawarma recipe that would be perfect with this chicken as well. I used the bones I removed from the thigh. Whilst the chicken was cooking, I was making the broth on another hub. Add the chicken bones to a small pan, add salt and add any fresh or dry herbs of choice. 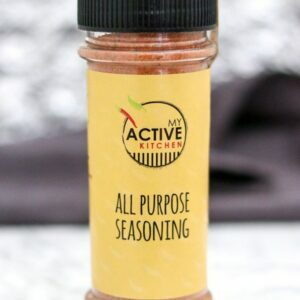 I used my active kitchen all purpose seasoning. 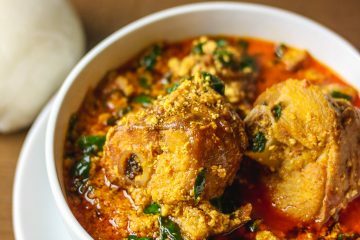 Bring to boil for about 10 minutes or till it is well cooked and no longer pink in the middle, take it off the heat and use as desired. add lettuce to the middle of the tortilla wrap, add chicken, yougurt dressing and the rest of the ingredients. Wrap it up and serve immediately. 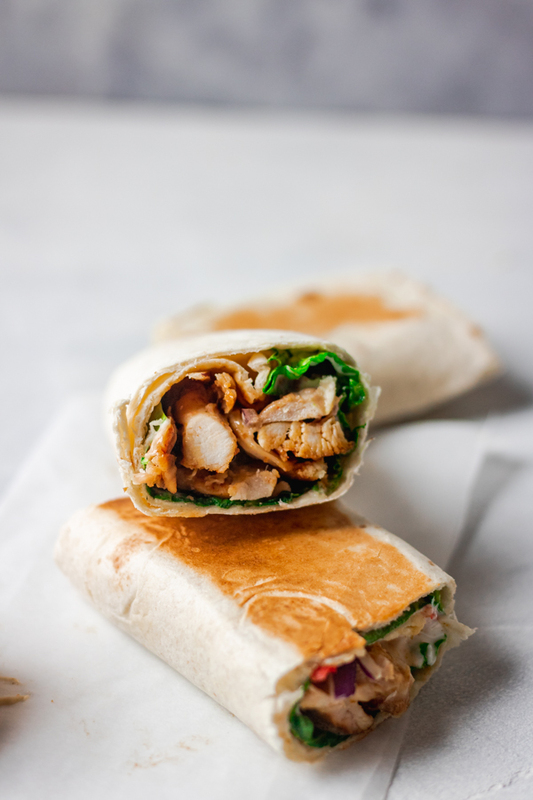 Watch video of how this easy chicken wrap below.